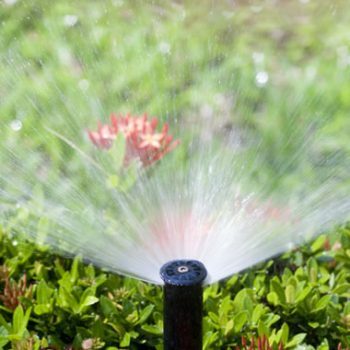 While its not new for commercial applications, fertigation is beginning to take hold with homeowners who want the benefits of a sprinkler system and fertilizing system in one process. Fertigation is the process in which fertilizer is sent to lawns and plants with the lawn sprinkler water. This happens each time the system runs. Fertigation has been used for decades in commercial agriculture and horticulture but is just now moving into the residential market. 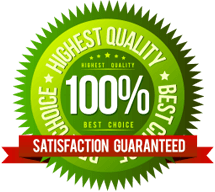 We are very pleased to be able to offer this service to your customers. Water by itself doesn’t make a plant green. The plant needs nutrients. And when these nutrients can be added automatically to the sprinkler system it means your lawn will love your sprinkler system almost as much as you do! Since the fertigation system gives smaller doses of nutrients with each watering, your lawn and plants are better able to absorb those nutrients. Can we show you what a lawn looks like that has our fertigation system installed? We know you will be impressed!